Star Wars In Real Life | Warped Factor - Words in the Key of Geek. Fancy a trip to Tatooine? Many people would like to experience the world of Star Wars in real life. You don't have to wait for technology that is at the Star Wars level to achieve this as it is actually the sort of thing that is possible without advanced virtual reality. Visiting some of the locations where the famous scenes were filmed can give a taste of the experience. Fans that have seen the films over and over again are likely going to be interested in feeling as if they can insert themselves into some of the scenes. To a certain extent, this is a possibility in the modern world. Many fans visit La Grande Dune, which is outside Nefta in Tunisia. 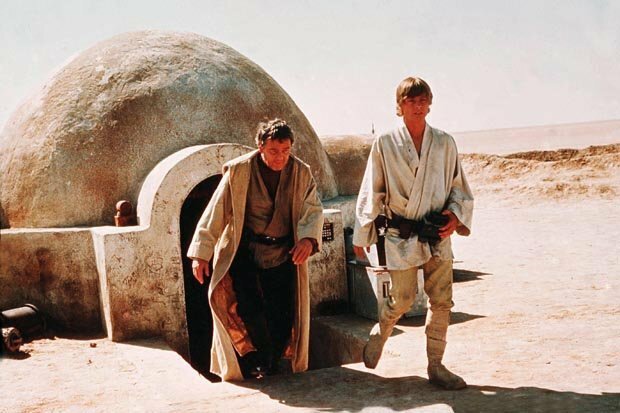 This is where you can see Luke's home from the original Star Wars trilogy. Those scenes were filmed here, and the location itself has changed remarkably little over the course of the past several decades. Fans can imagine themselves longing for a different world, like Luke did. Of course, somewhat ironically, they will be visiting the place that he longed to escape. 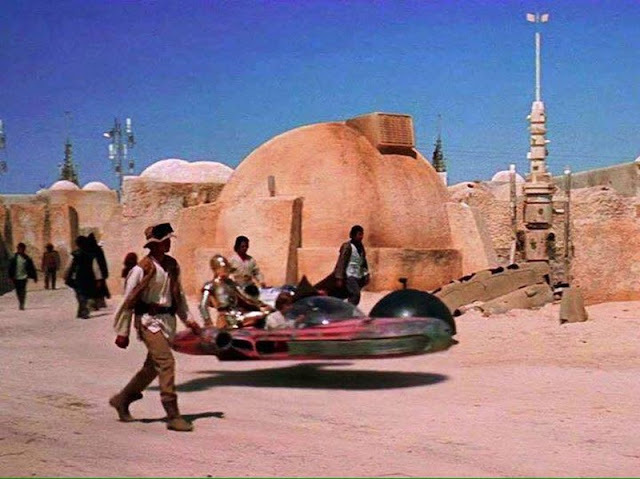 Most of the other Tatooine scenes were filmed in Tunisia too. 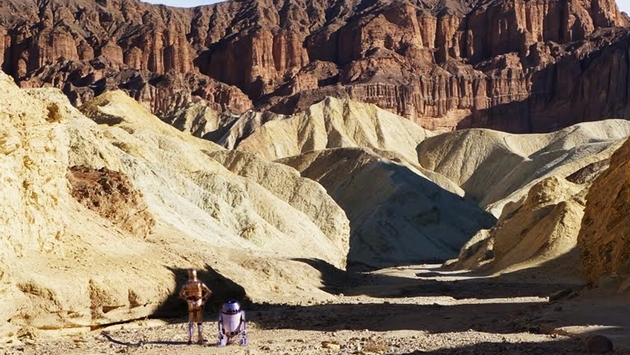 There were some important scenes in A New Hope that were filmed in Death Valley National Park in California, and some of the most famous scenes in Return of the Jedi were also filmed in this area too. The more enthusiastic Star Wars fans who visit here will probably be able to recognize the areas right away, and they will certainly be able to connect all of them with specific scenes in the films. All of the scenes involving Endor were filmed in Del Norte county California. Those enormous trees were, in fact, redwood trees. A lot of people will be surprised to see them all in person as they are much more striking that way. Given the age and longevity of the redwood, many of the original trees that were used in the film from the 1980's are still there, and many of them will have barely changed. These are all stunning locations that many people would want to visit even if they have never seen Star Wars. 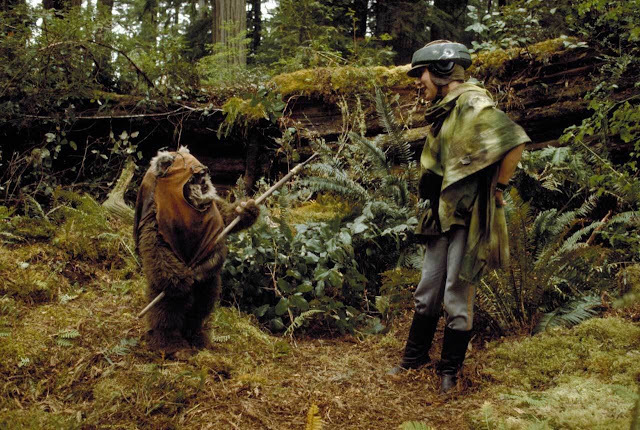 The Redwood National and State Parks in California are certainly famous in their own right and do not need any special advertisements that are associated with Star Wars. This is certainly the case with Death Valley National Park as well. When it comes to the Star Wars prequel series from the early 2000's, some of the locations from the original trilogy were revisited again for filming. Tunisia for example. 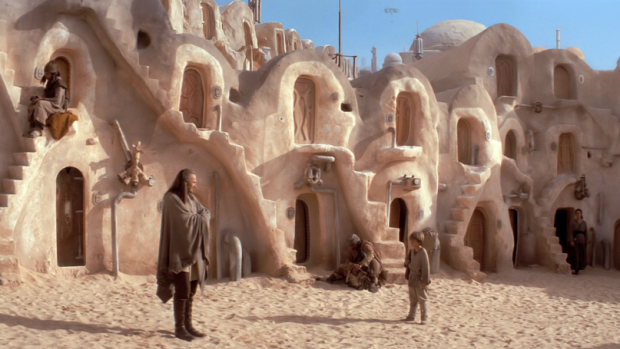 However, as the prequel trilogy had a bad reputation, one which has only worsened with time, not so many people make the pilgrimage to see these locations. Given the success of the new Star Wars series of recent years, which has a lot of great locations associated with it at this point in time already, and the enduring popularity of the original trilogy, many fans will continue to visit locations around the world to experience a little bit of Star Wars in real life.